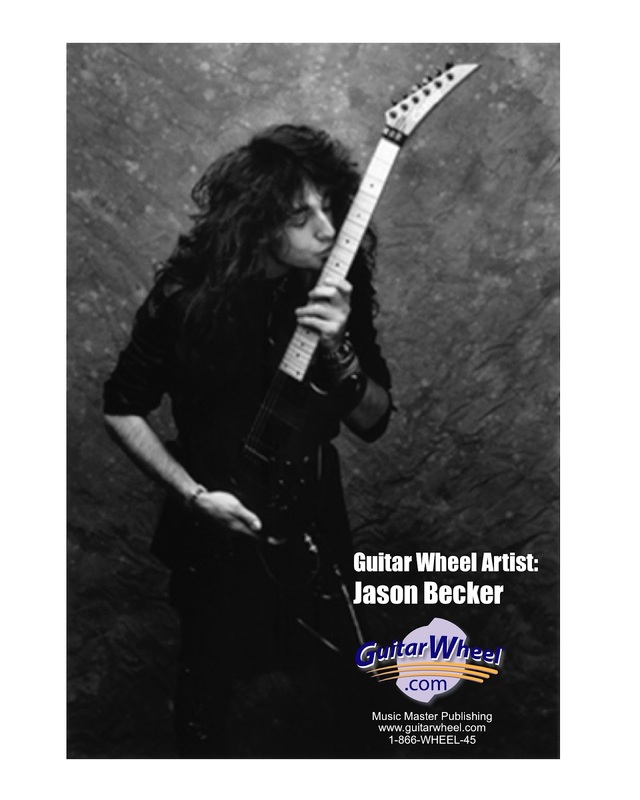 We're very excited that a friend and Guitar Wheel endorser Jason Becker is featured on the cover of Guitar Player Magazine in the current July 2012 issue. If you have not read the cover story, you should, even if you don't have any interest in guitar, his life and work are very inspirational. 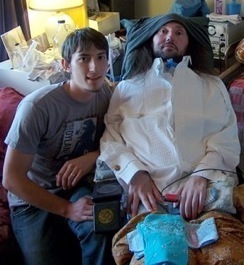 We had the honor to visit with Jason Becker and family in July of 2008 and write a blog about it which you can read here. Congratulations, Jason, on making the cover of GP. You continue to amaze us, inspire us and make us laugh.